Ocean Marine Brokerage Services boasts a vast collection of used commercial ships, including a variety of tug boats for sale. Our experienced agents and ship captains pull together to utilize a network comprised of international connections. It’s important to remember that buying tug boats for sale is an important and costly investment. 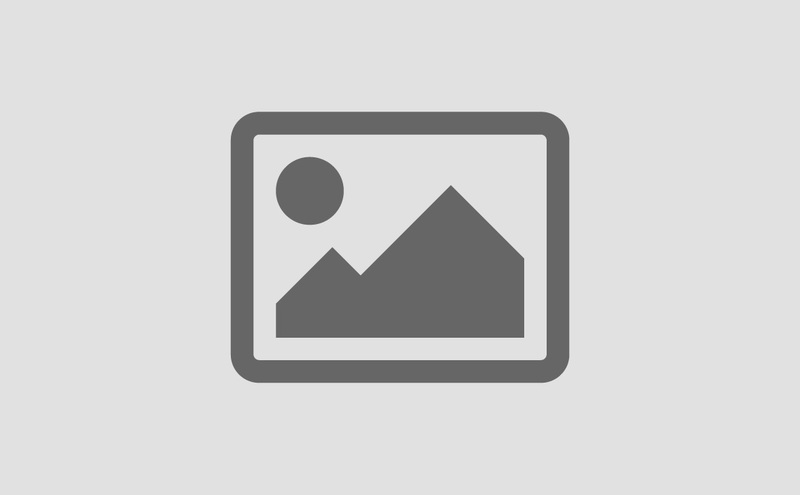 You’ll want to be certain that the listing is accurate and that you are getting a hardy and fully-operational craft. You’ll also want to have the best option of tugs available to choose from. There’s absolutely no reason to limit yourself only to a few local options when there is a whole world of other parties waiting to be found. That’s why we’re here! Together, the Ocean Marine team is able to locate thousands of used commercial vessels and decommissioned work boats. Our agents have contacts across the globe and know just how to find the right craft suited to your needs. By the way, locating tug boats isn’t the only useful attribute of our boat brokerage services, either. We will also verify and validate each listing to ensure the description, specifications, and details are correct. 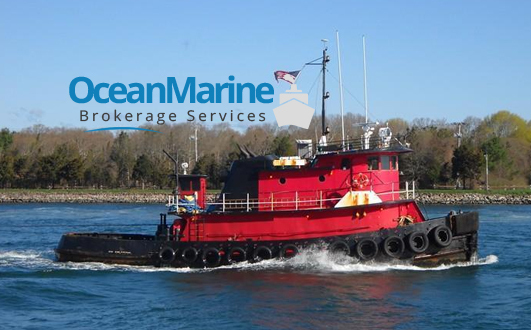 When it comes time to find tug boats for sale, it’s time to contact Ocean Marine. Call 985-448-04-09 to speak to an agent directly.